These wools are for finer knits and can be used to make a scarf, shawl, cowl or blanket. 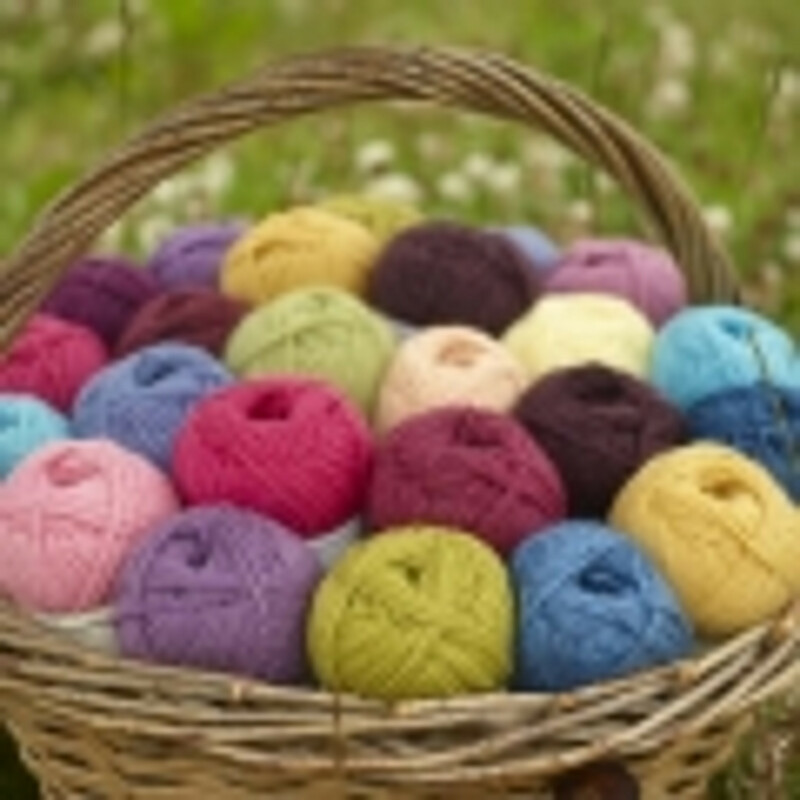 The coloured yarns are perfect for colour stranded knitting such as Fair Isle or Intarsia. The length of each 50 g ball varies according to the breed and fibre mix.